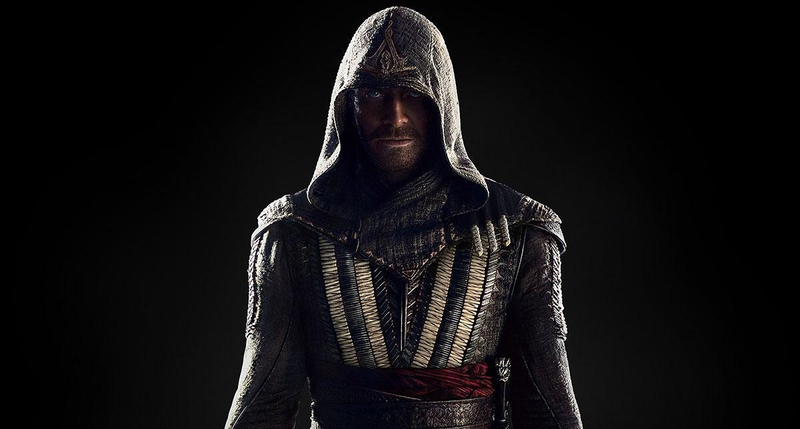 The Assassin’s Creed video game franchise took a year off last year to focus on the Assassin’s Creed film starring Michael Fassbender. Well, all that work didn’t pay off since the film was critically panned and it wasn’t a massive hit at the box office. (It did, however, gross $240 million worldwide with a production budget of $125 million.) It’s really sad to hear too since it had an all-star cast and an acclaimed director. Damn you, video game movie curse! With the first movie out of the way, Fassbender can talk about the missteps of the film and whether or not we’ll see a sequel. Now fans of the Assassin’s Creed franchise have the next game, Assassin’s Creed Origins, to look forward to. It will be available for the PS4, Xbox One and PC on October 27, 2017.